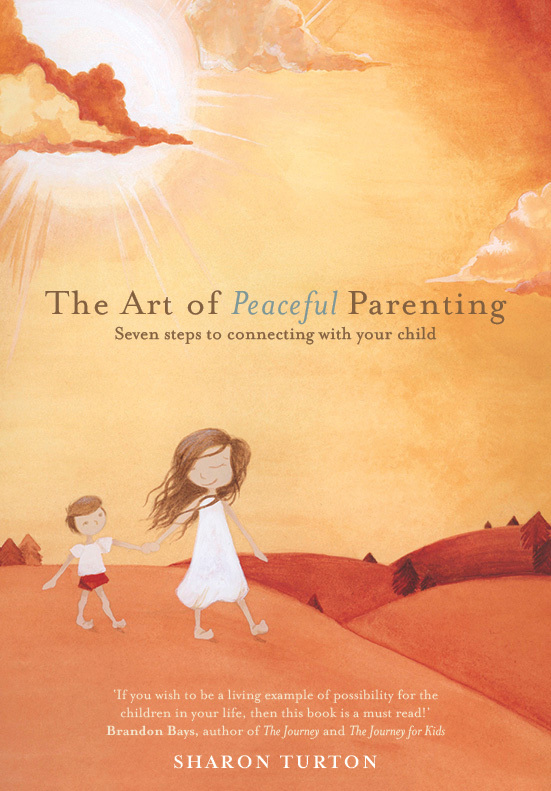 The ‘Art of Peaceful Parenting’ is for parents who want a loving relationship with their child, but who struggle with day-to-day challenges of poor communication, behavioural issues or lack of connection. 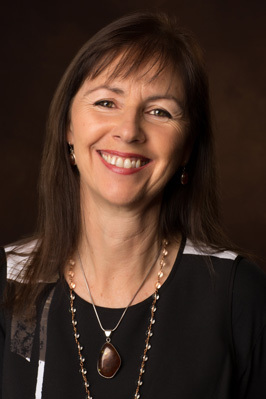 It guides you from a knee jerk reaction to a loving and empowered response, enhancing healthy communication and deepening the bond for years to come. 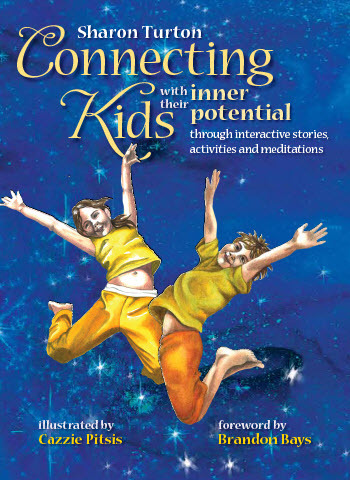 ‘Connecting Kids’ offers you practical tools – interactive stories, activities and meditations to help you nurture a deep loving connection with your child that withstands modern day parental stress. 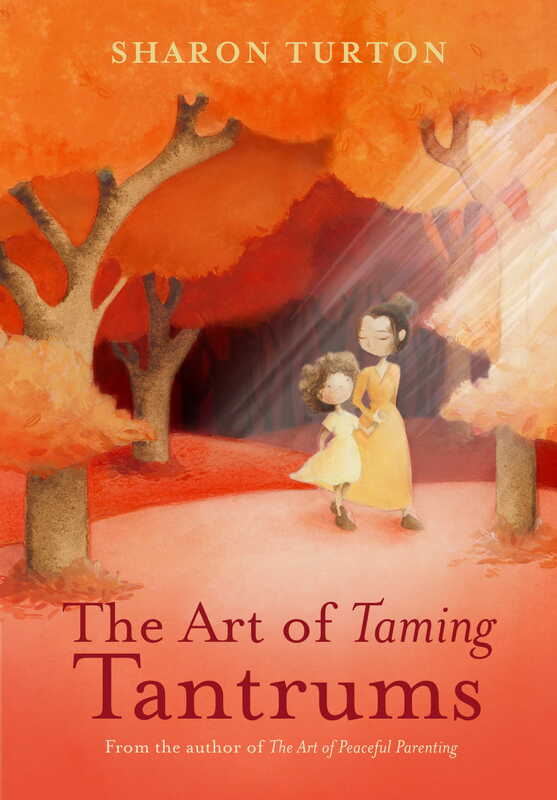 A new perspective on parenting and a fresh, empowered approach to tantrums and emotional outbursts of all kinds. This user friendly book is an easy and enjoyable read and gives parents real practices with achievable outcomes.